Is a "Green" Home for You? 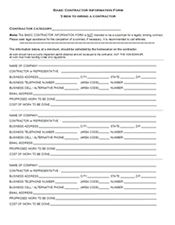 Click on the Document to the left to view a PDF version of the form. You will need Adobe Acrobat, Adobe Acrobat Reader, or some other PDF-Capable application or plug-in to view the form.